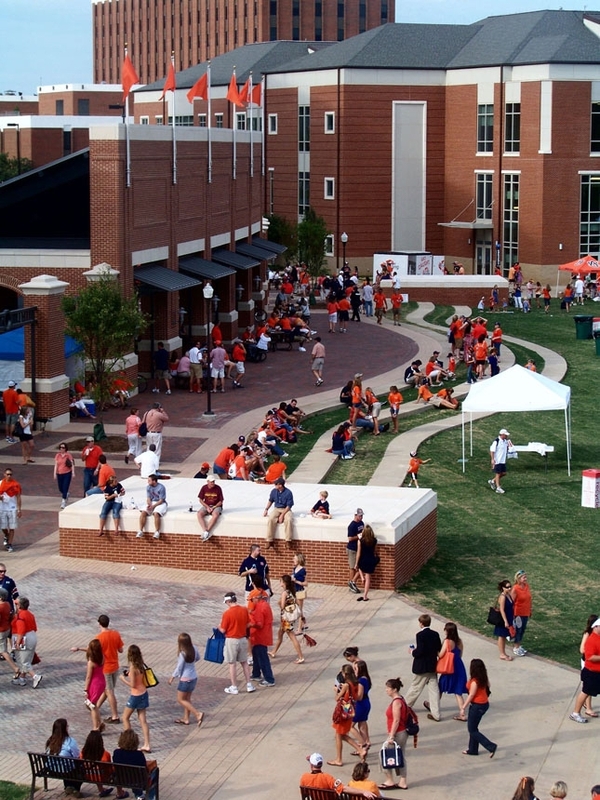 Adjacent to Jordan Hare Stadium, one of the university’s original football fields has been transformed into the central lawn for passive play, event gathering, and game day activities. 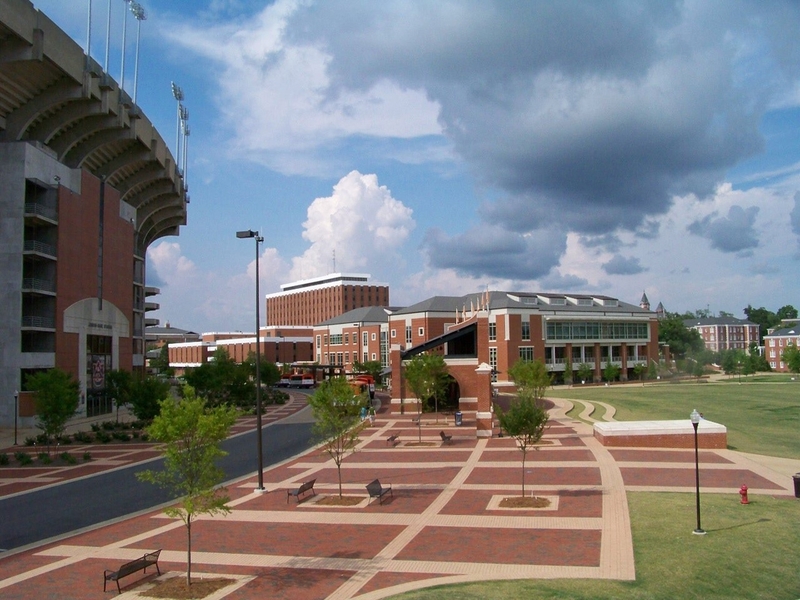 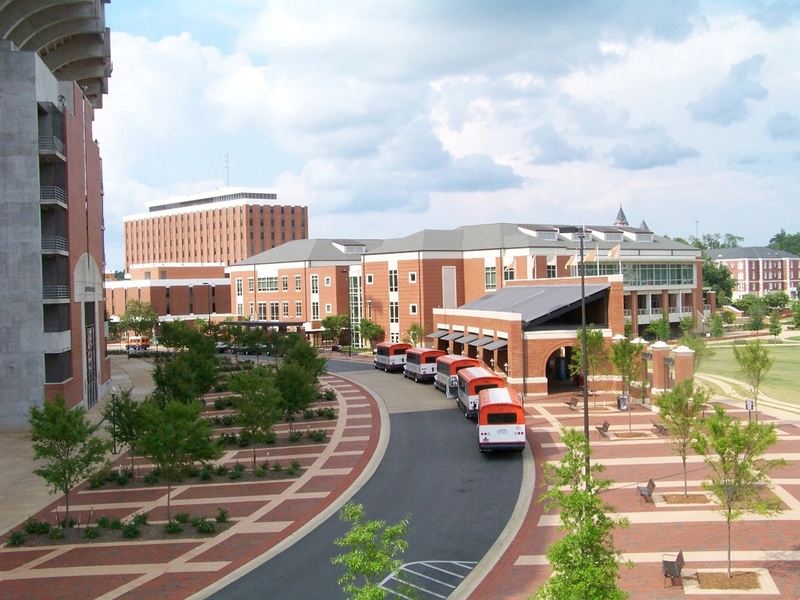 The Campus Green organizes buildings, streetscapes, and plazas along its edges, with areas for seating and gathering. 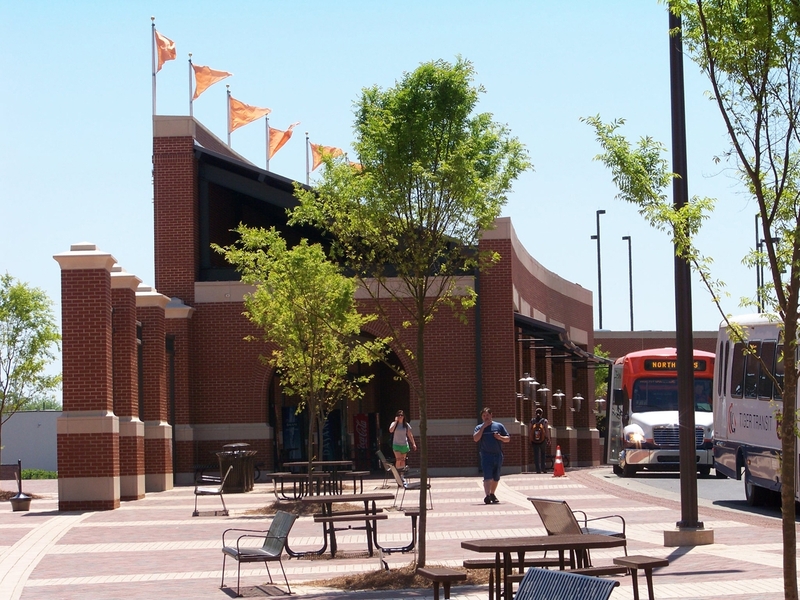 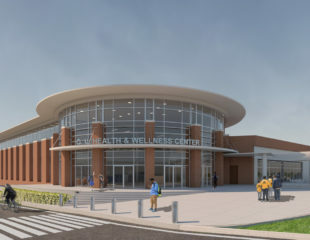 It includes a Central Transit Station and new Transit Pavilion reminiscent of the original stadium façade, blending the historic field with the hidden layers of Jordan Hare Stadium. 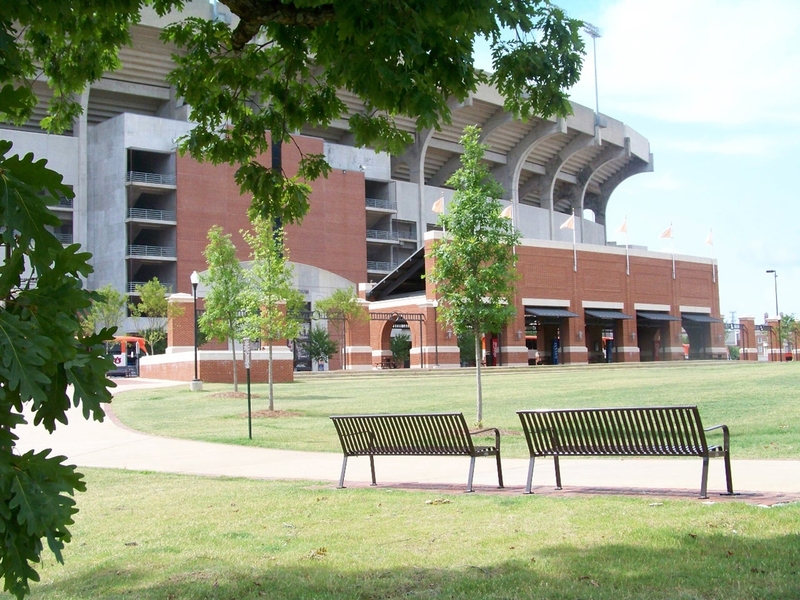 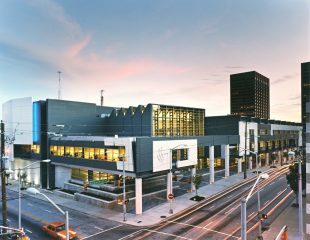 The plan accommodates bus traffic, game day traffic, game day services, stadium egress, and daily pedestrian traffic. 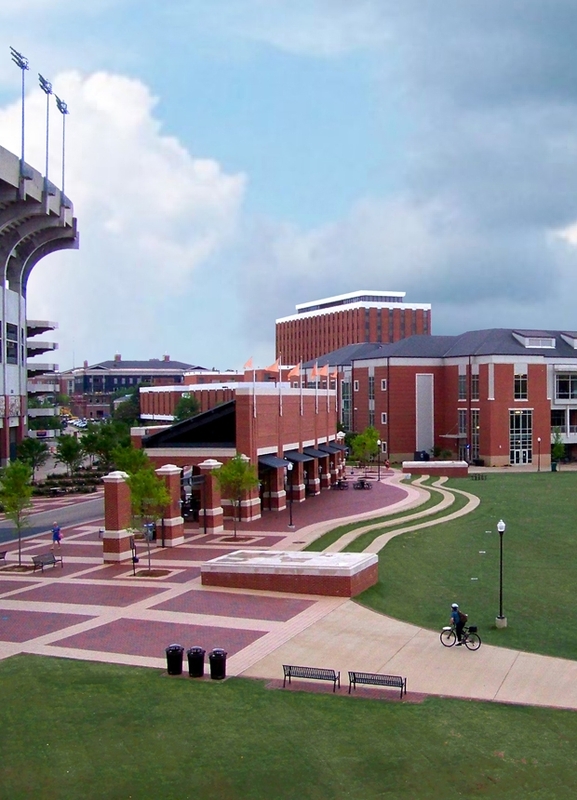 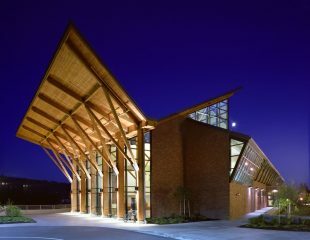 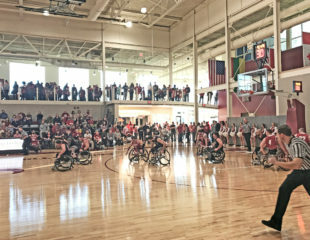 And most importantly, it skillfully creates a setting that fosters learning, recreation, gathering, and the Auburn Spirit.